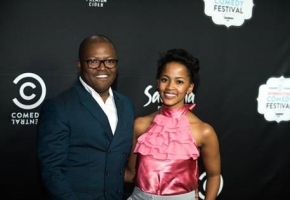 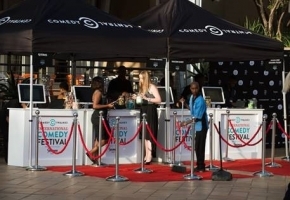 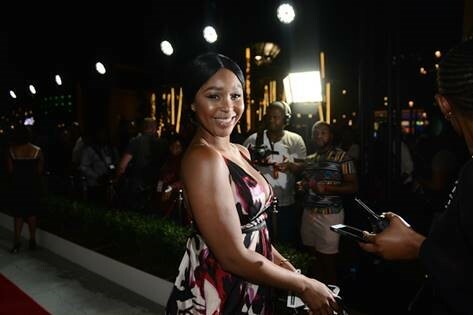 Comedy Central International Comedy Festival brought to you by Savanna, as the largest festival of its kind on the continent. 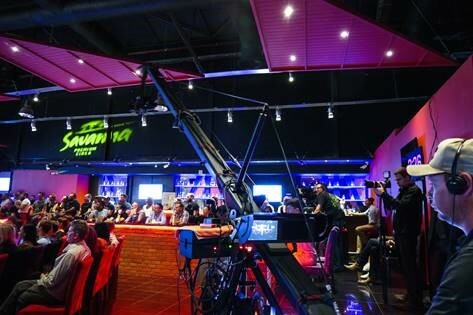 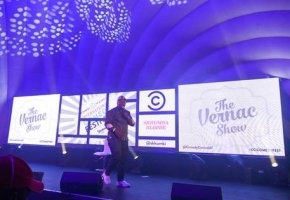 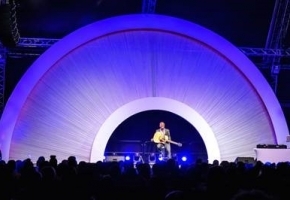 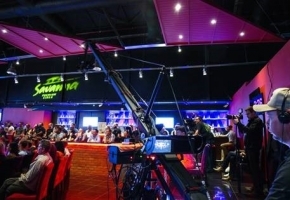 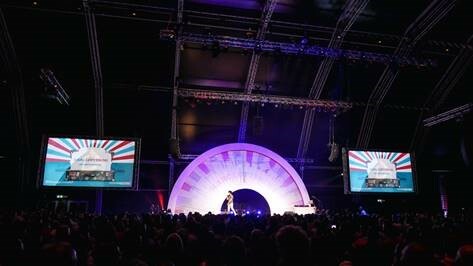 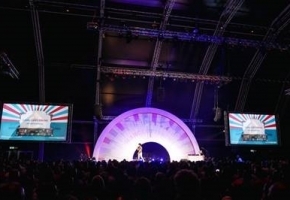 As its first year running, the objective of the festival was to build a long-term festival property to be expanded on over the next three years and expose local comedians to a larger audience. 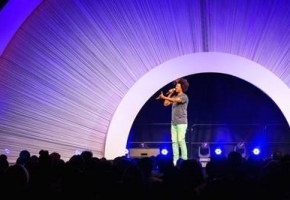 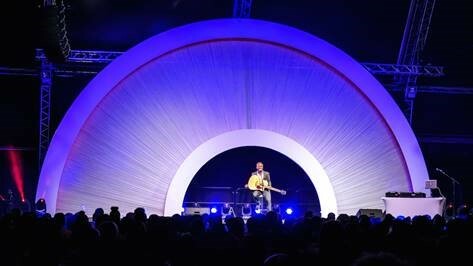 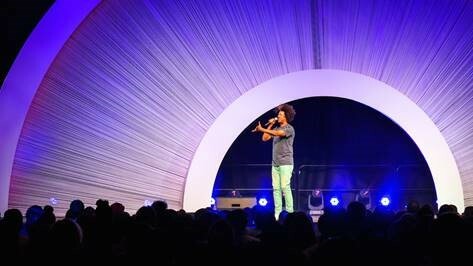 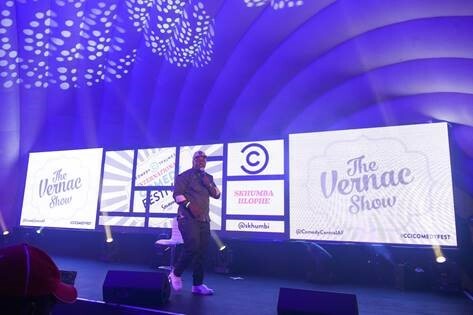 The festival had over 60 comedians performing over the 6 days in 19 venues to an overall audience of 16 000. 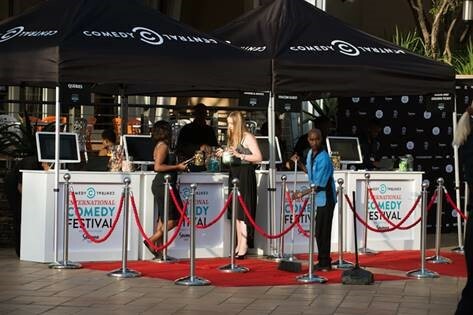 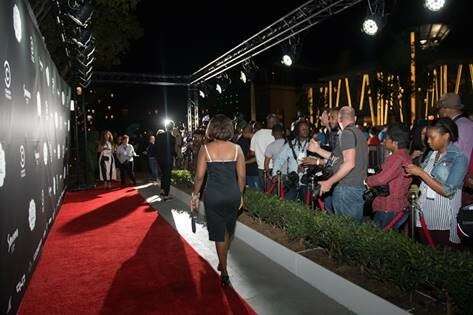 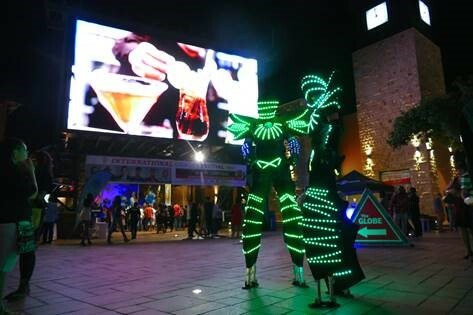 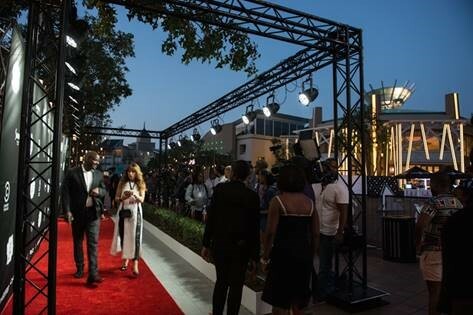 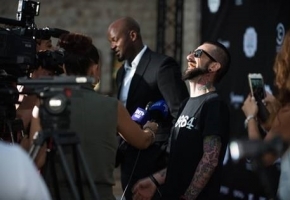 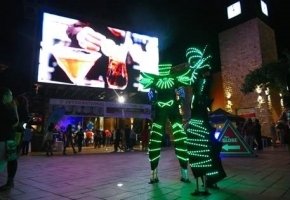 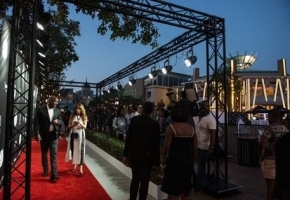 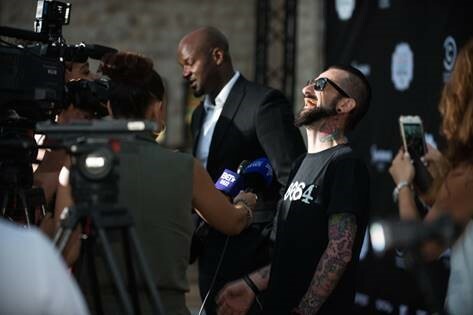 We offered a unique festival atmosphere with elements such as a Savanna Cider Garden, three different comedy venues with concurrent Festival branding plan executed on the square, square entertainment between shows and the buzz creating red carpet experience.